Let’s see the details of this attack below. An internal attacker is calling the Director of Finance of the company by pretending that he is the CEO and he is requesting to transfer X amount of money to his bank account. 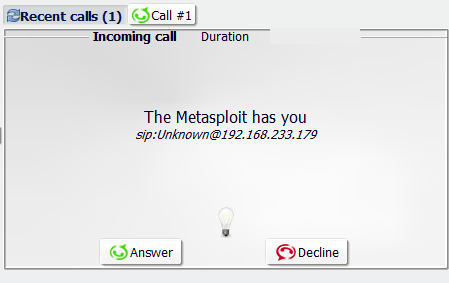 The attacker is changing the header of the SIP INVITE request in order to spoof his caller ID to CEO. 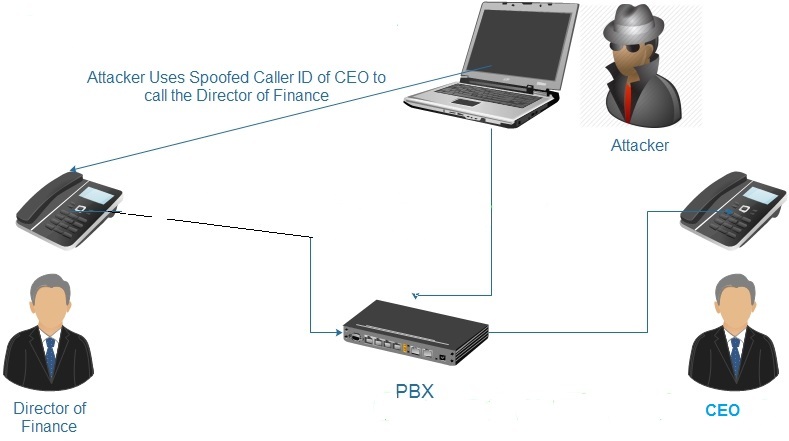 The Director of Finance accepts the call as the caller ID seems to be from CEO which is considered trusted and initiates the phone conversation with the attacker. 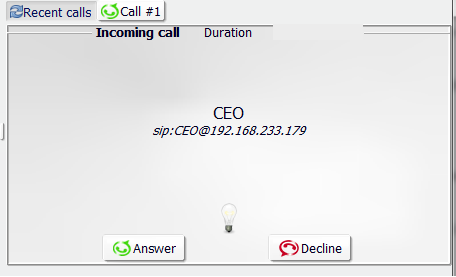 The next image is showing the output and as we can see the phone is ringing with the ID of the CEO as per our scenario above. 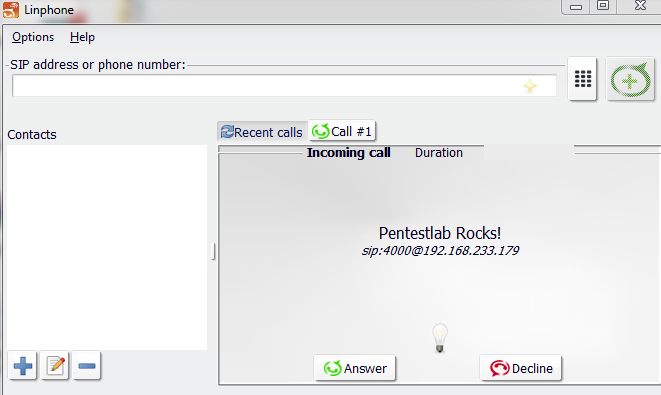 In order for the attack to be successful the PBX needs to allow anonymous inbound SIP calls. It is very easy to be implemented even from people with limited knowledge about VoIP and hacking that’s why systems owners need to ensure that their PBX’s prevents anonymous inbound calls to reach their legitimate users in order to mitigate the risk of this attack.